John J. Ratey, M.D., is an associate professor of psychiatry at Harvard Medical School. He has lectured extensively and published many articles on the topic of treating adults with ADD. 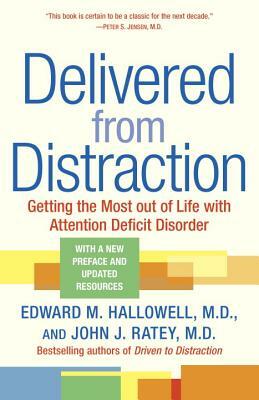 Dr. Ratey is the author of A User’s Guide to the Brain and the co-author of Driven to Distraction. He lives in Cambridge, Massachusetts, where he has a private practice.